How is everyone? Any fun projects? Any cool alcoholic beverages? 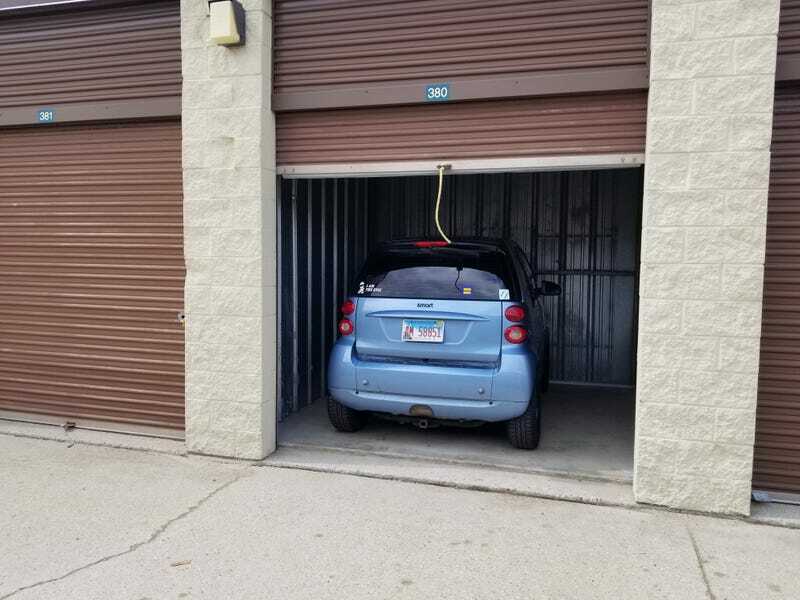 I just shoved Tucker into a storage unit (it’s parked offset like that to give battery access) then began dailying the convertible smart. The top down experience is like no other. I can’t wait for summer. In other news, date 2 with Mister GMC today!